We have seen quite a bit about this massive military purge under Obama with whistleblowers stating outright that the Obama administration’s “litmus test” for the US military commanders is if they will disarm and fire against Americans. 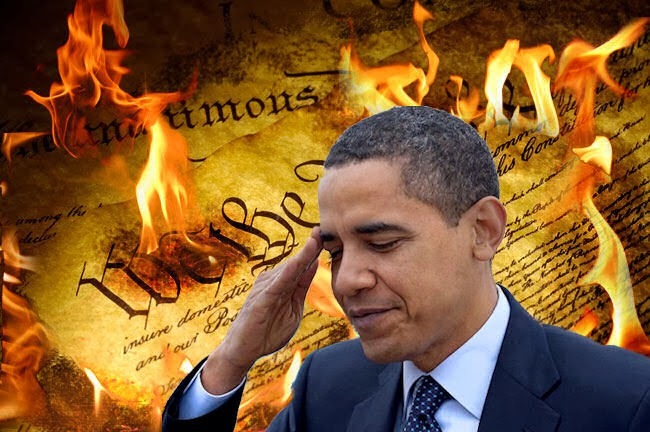 A Navy Seal whistleblower has stated outright that Obama is deliberately setting up conditions to impose martial law up Americans, with yet another whistleblower saying Obama is trying to destroy the US to seize power. As explained in the video below by Evangelist Anita Fuentes, what Obama is doing is indoctrinating what he is quoted as calling “my Army,” by redefining what the word terrorist means. It is no longer al-Qaeda that is to be considered the enemy, hell Obama is arming al-Qaeda in Syria, but instead he is replacing military members that will not disarm Americans and will not fire on Americans, with his new military that will, because the new standard is that Americans that disagree with Obama’s agenda, Americans that practice a religious faith and believe in the constitution, should be disarmed and considered terrorists now.